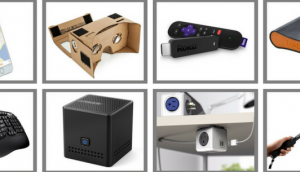 25 Insanely Amazing Gifts For Your Geeky Friends ! 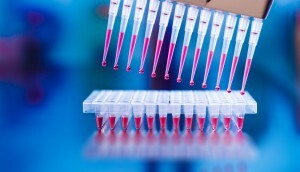 #3 Is Ridiculously Expensive !! Geek is no longer an insult; now, the term is a synonym for someone truly very tech savvy. 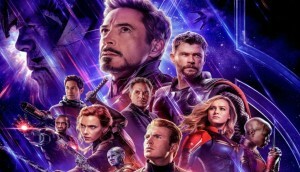 We are sure, there must be quite a few Geeks in your friends list. And interestingly, you might be one yourself. So buying a satisfying gift for your geek friend can be tough. 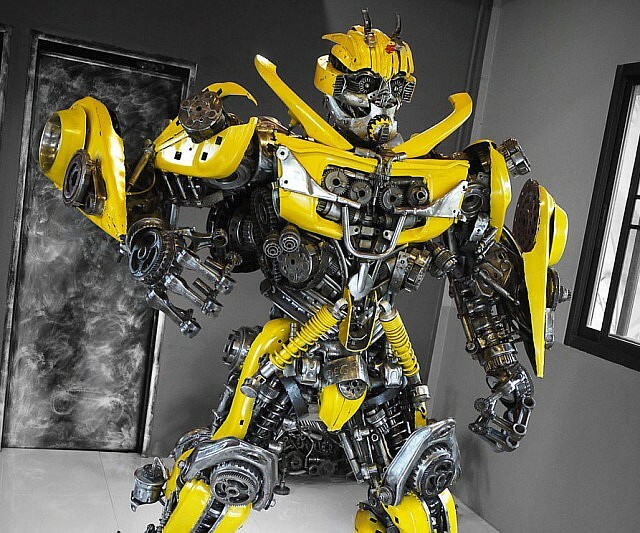 We’ve curated a list of 25 insanely amazing gifts no geek could ever refuse. Keep track of time at a galactic level with this incredible moving planetarium watch from Van Cleef & Arpels. Instead of hands denoting the hours and minutes, it includes six of our solar system’s planets rotating a miniature version of the sun in real time. 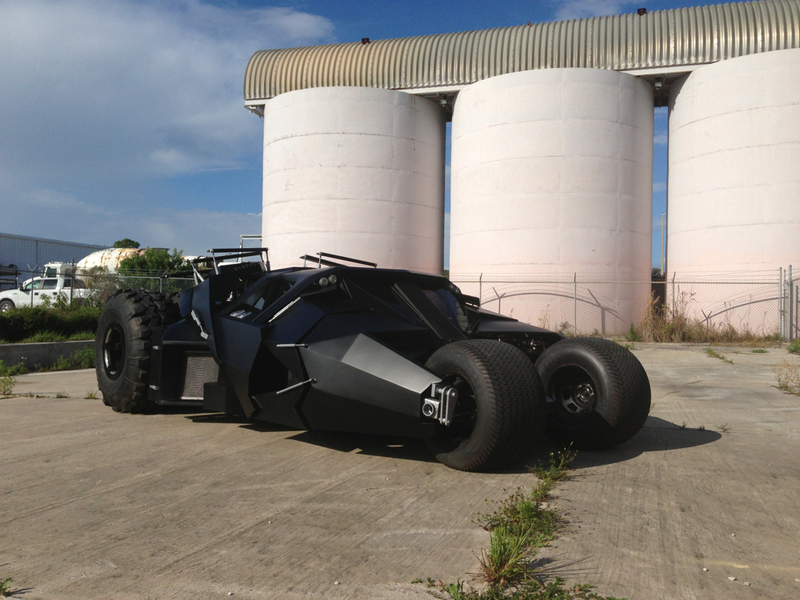 Patrol the cold streets of Gotham your city with this street legal Batman tumbler replica. Designed just like the one that the caped crusader drives, this imposing vehicle will strike fear into the heart of whatever soul-less driver tries to cut you off. Cruise around town like the 1990’s caped crusader with the Batman Returns Batmobile. 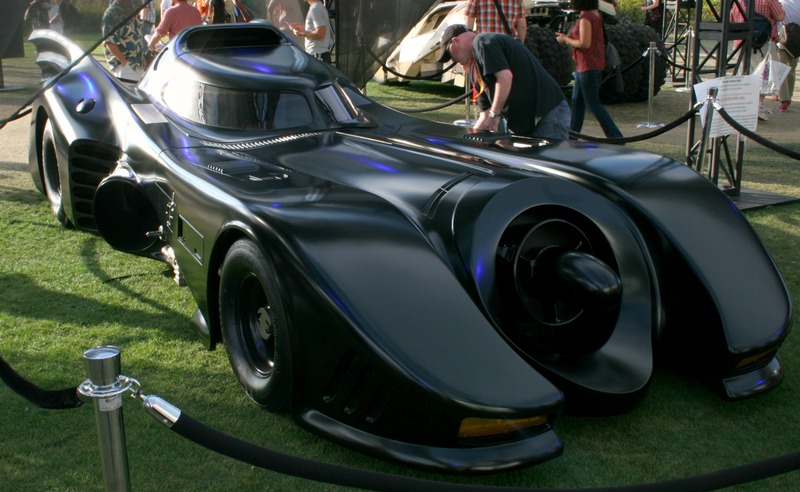 This eye catching replica places you behind the wheel of one of the most recognizable Batmobiles of all time and guarantees to get you noticed on the road. The future is now! The extra terrestrial vehicle by Mike Vetter looks like something straight out of a Sci-Fi movie and now it can be all yours. 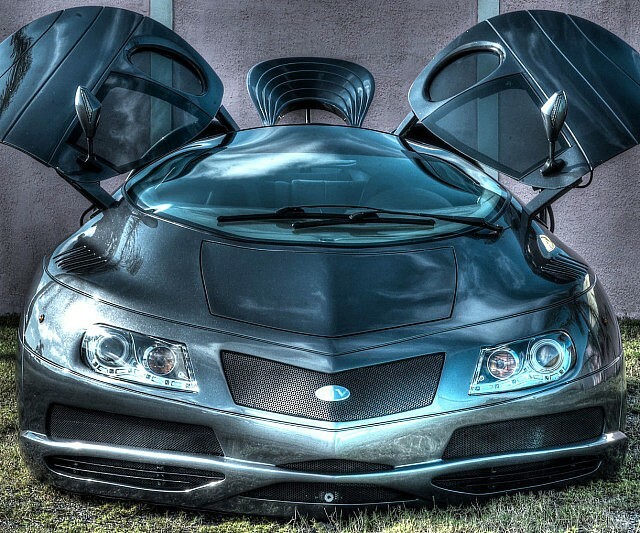 No other exotic or luxury car on the road will be able to match the futuristic design of this one of a kind car. Christie’s presents a unique online auction of historically important meteorites. Rare Lunar and Martian meteorites, along with a series of stunning asteroidal meteorites, will be available to seasoned collectors and those exploring this unusual category for the first time. 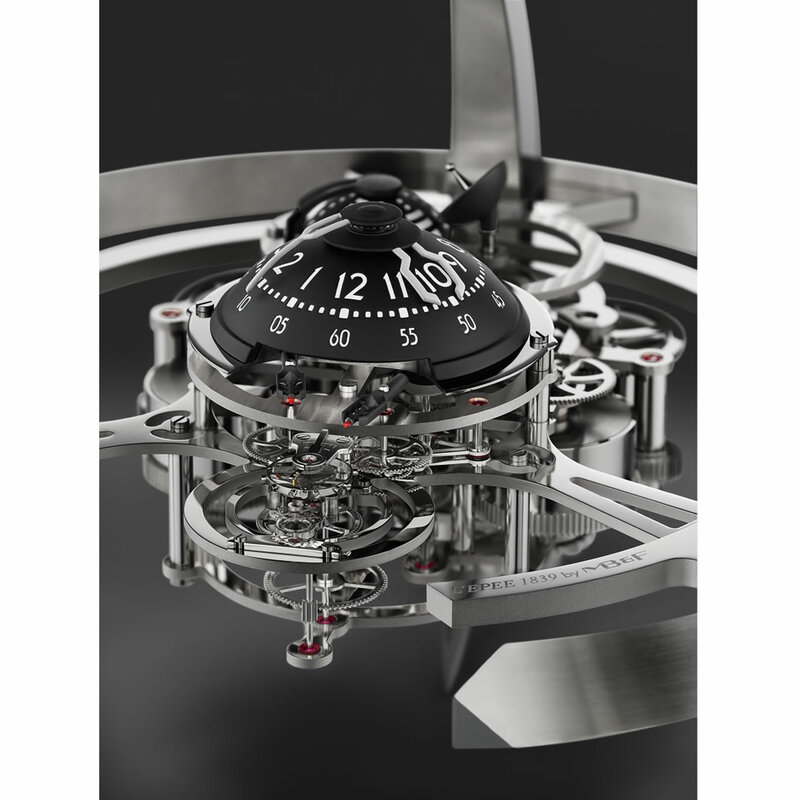 This is the machine that coalesces visions of interstellar travel and the universality of time into an exquisite expression of horological artistry. It is expertly crafted in Delémont, Switzerland by L’Epee, the country’s last remaining specialized maker of high-end timepieces. The TABATA is a coffee table like no other. At the forefront of technology, it offers an elegant and sleek design that features a touch screen 42-inch full-HD running Windows 8.1 for one of the best experiences ever. 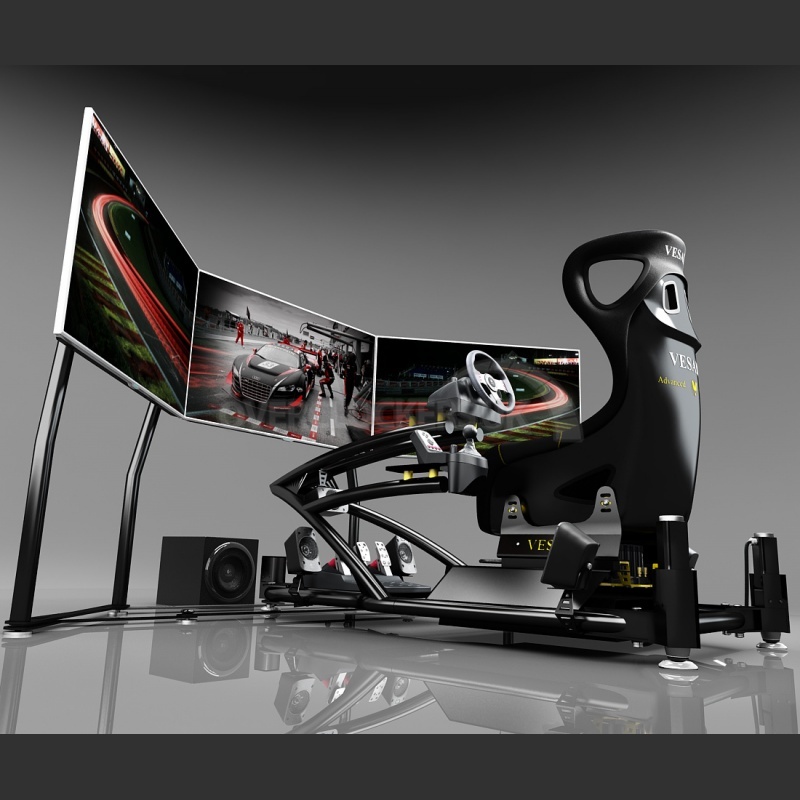 Altwork’s objective is to redefine how your computer and workstation work with you, to support you in being more productive, comfortable, and healthy. 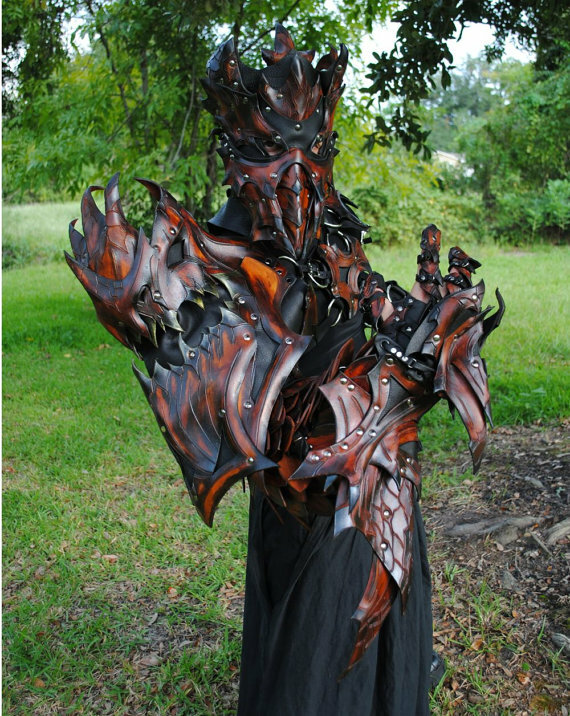 Look like a true hero with this epic hand crafted leather dragon slayer armor. 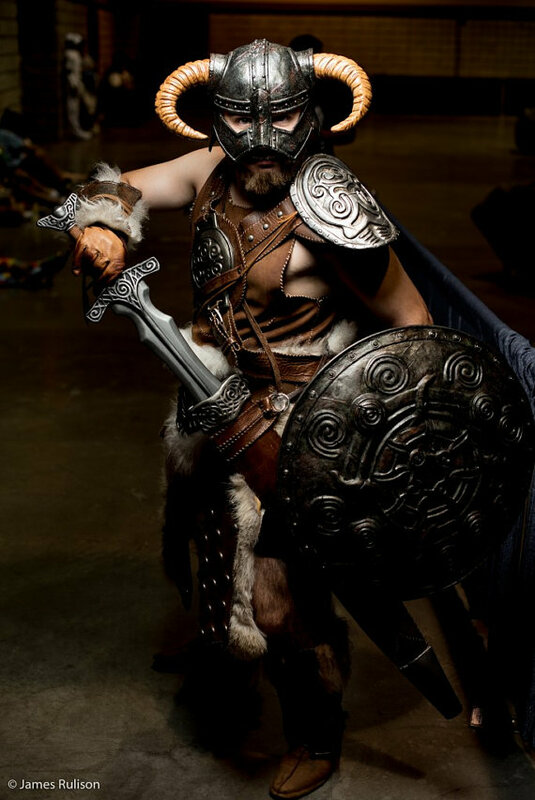 Even if you aren’t a dragonborn, you can still look like an epic warlord with this armor. 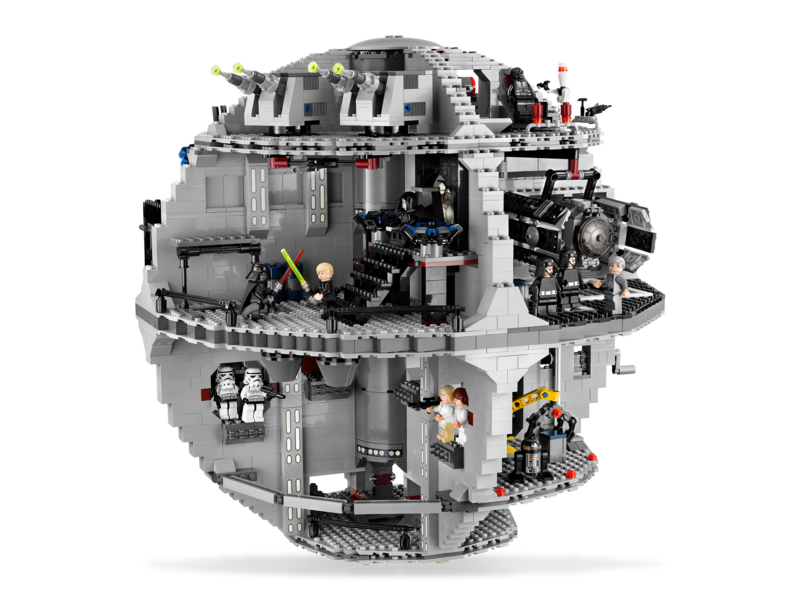 Terrorize the good citizens of LEGO Town with the full brunt of the Empire by commissioning the construction of the LEGO Death Star. Once built, this intricate structure boasts an incredible array of characters, sets and moving parts that provide hours of fun. 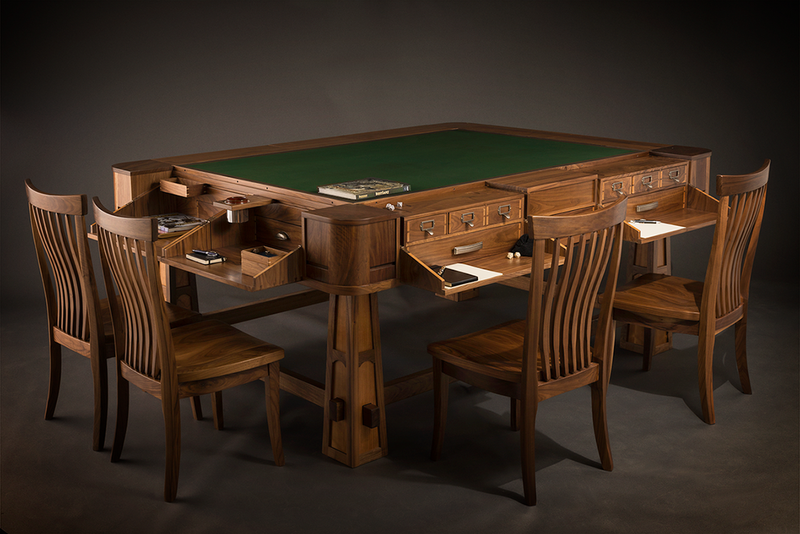 The Sultan is a dedicated gaming table. More specifically, to all of you saying, “I can’t imagine that in my kitchen”— you’re right. You wouldn’t park a Bentley in the kitchen. This is by no means the sort of table you’d want for everyday dining. Those seeking a table for family dinner should investigate The Emissary or The Minimalist. For something right in the middle of the gaming/dining divide, try The Vizier. Terrify neighbors, solicitors, and other scoundrels who dare approach your home with the metal alien sculpture placed in your front yard. 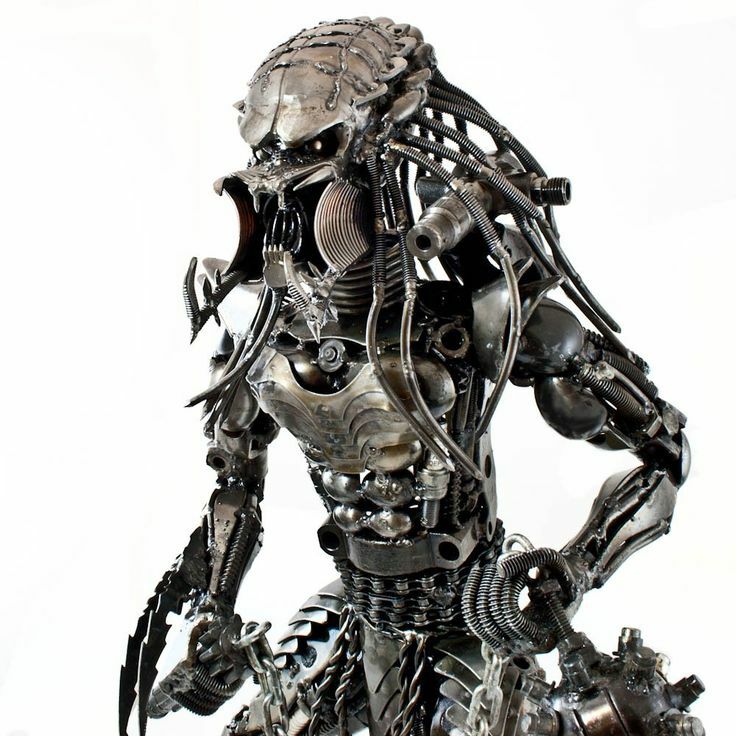 This work of art takes discarded metal and gives it new life in the form of this incredible movie inspired statue. 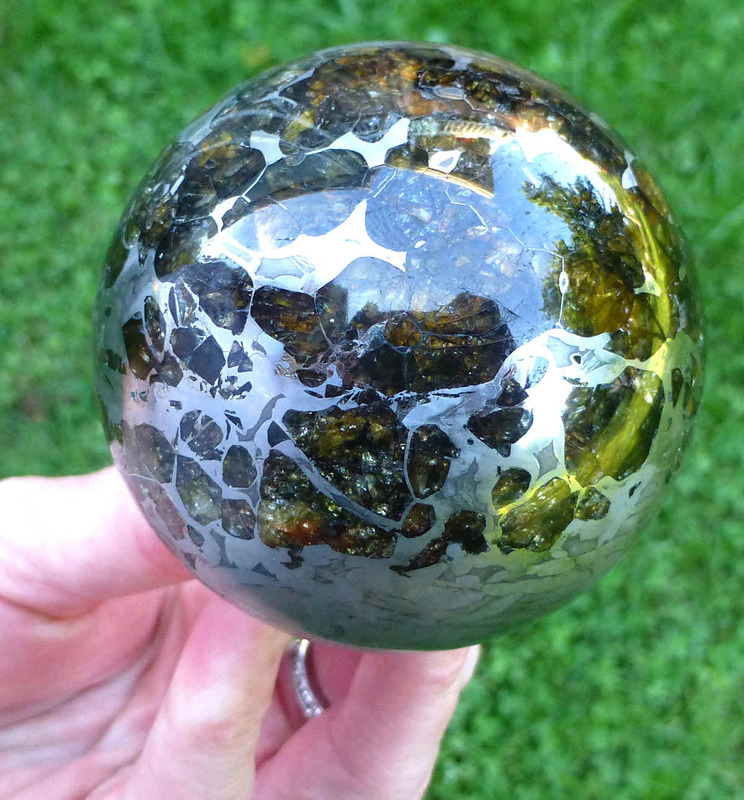 Beautiful 494 gram polished sphere. It is 55 mm in diameter. 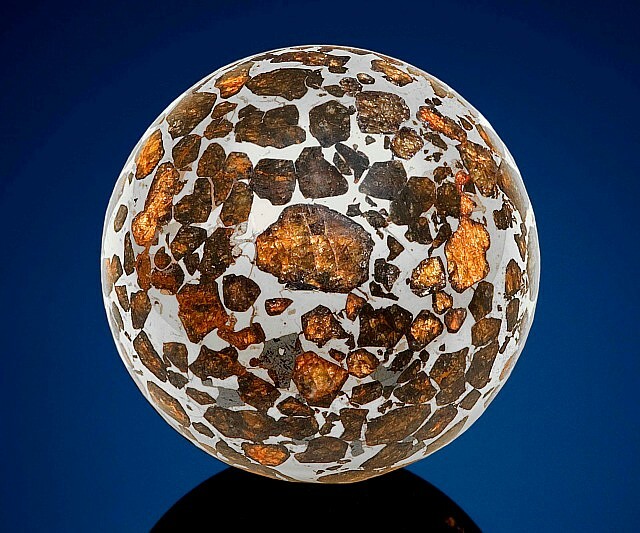 Making a sphere results in a lot of cut loss and labor, making them rarely offered for sale in pallasitic meteorites. Quinze & Milan, meets Eastpak in a contempory special edition furniture collection resulting from a successful cross-disciplinary collaboration between both in-house creative teams. The authentic design values of modern iconic Quinze & Milan collection merge in a synergetic mix with classic Eastpak styles. This listing is for a Theatrical quality Custom made Studded Leather Armor Men’s size. Del Nero Designs is proud to announce we are now offering our coveted Studded Leather Armor as a custom item in our store. 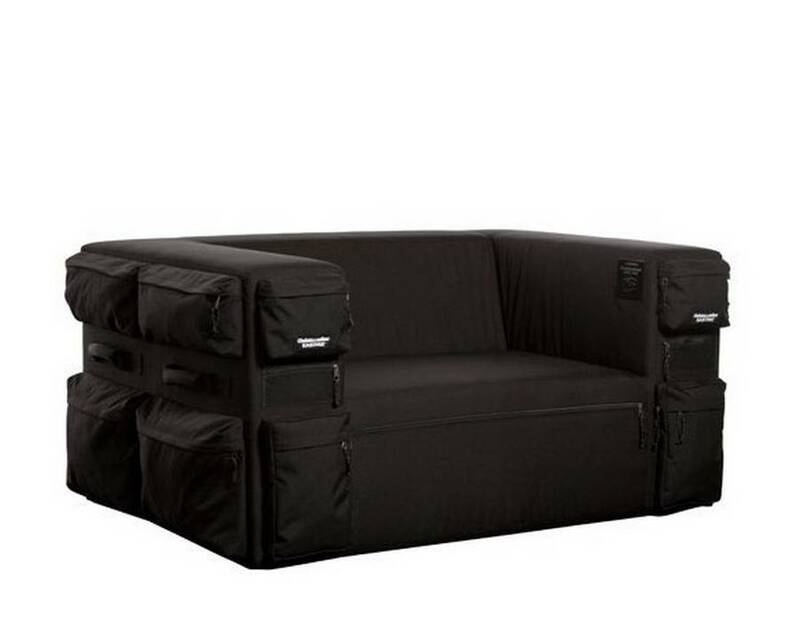 Made of Full grain leather, Rabbit, Sheep/Deer/Wolf/Coyote pelts Metal and Polyurethane plastic. 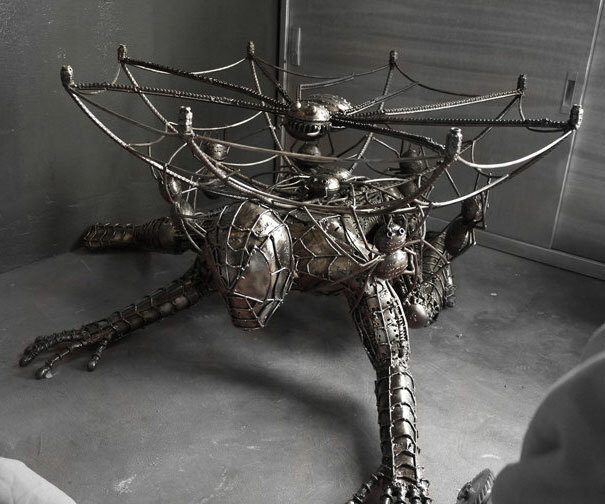 Our spidey sense is tingling – it’s saying we’re about to go broke thanks to this unbelievable Metal Spiderman Table from the amazing Kreatworks Etsy shop that specializes in huge metallic statues. This Spiderman Table is a definite must buy for Spiderman fans. The Cross Desk is the result of years of research and hundreds of design variations. Our goal with Cross was to bring to market the most ultimate and all-encompassing PC case ever created. 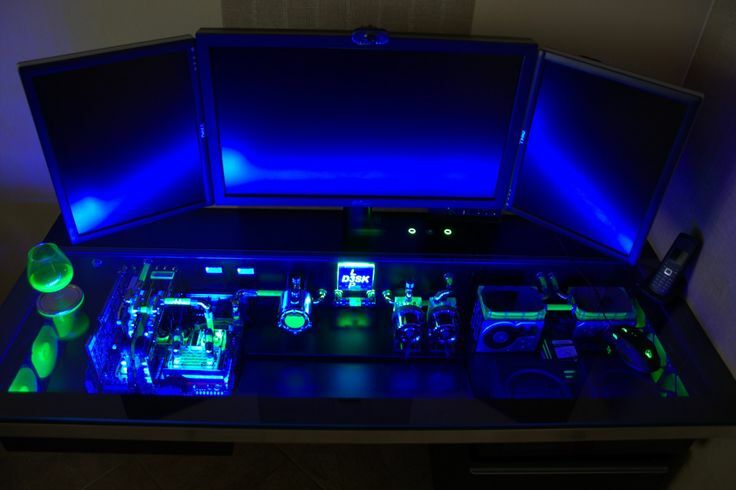 The desk itself doubles as the case and completely integrates all hardware, liquid and air cooling systems, lighting systems, and pretty much anything else that you may want to throw at it. 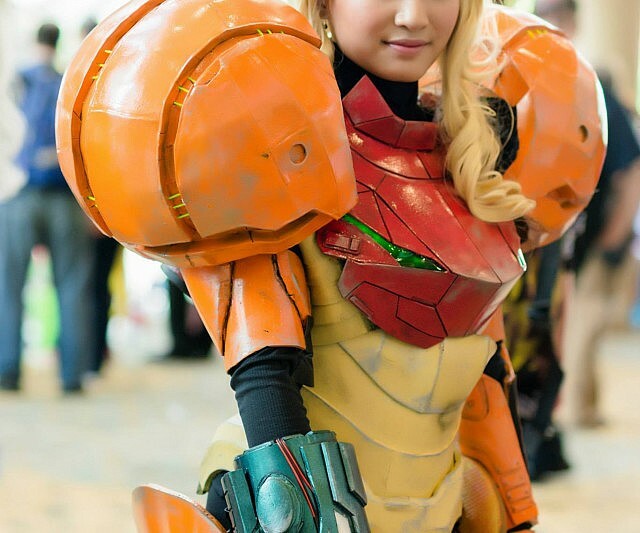 Transform yourself into the galaxy’s most lethal bounty hunter by slipping into this Metroid Varia suit. Made entirely of Eva foam, the suit allows you to move your arms and legs with ease and comes hand weathered to create an authentic battle-hardened look. 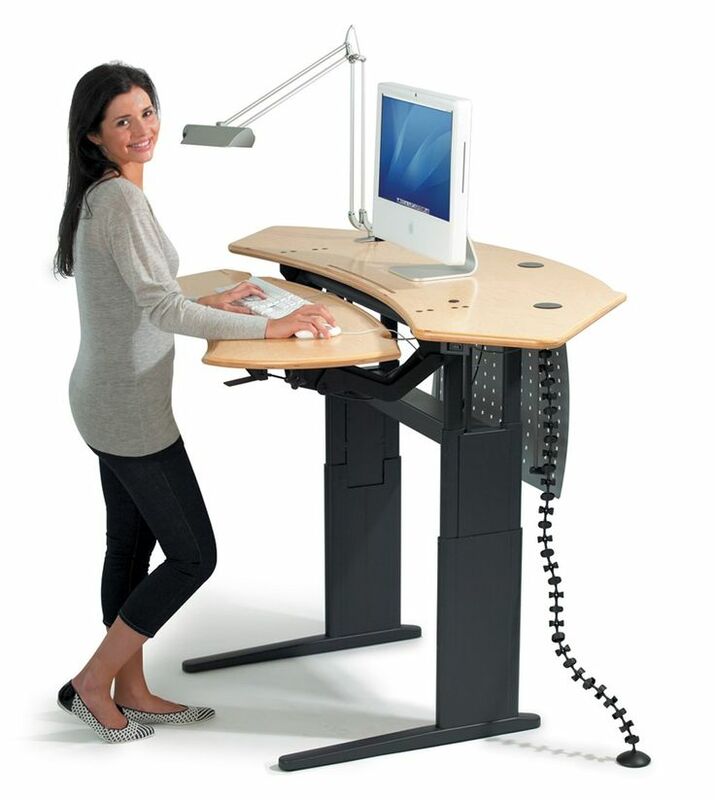 GeekDesk provides high-quality adjustable-height standing desks. 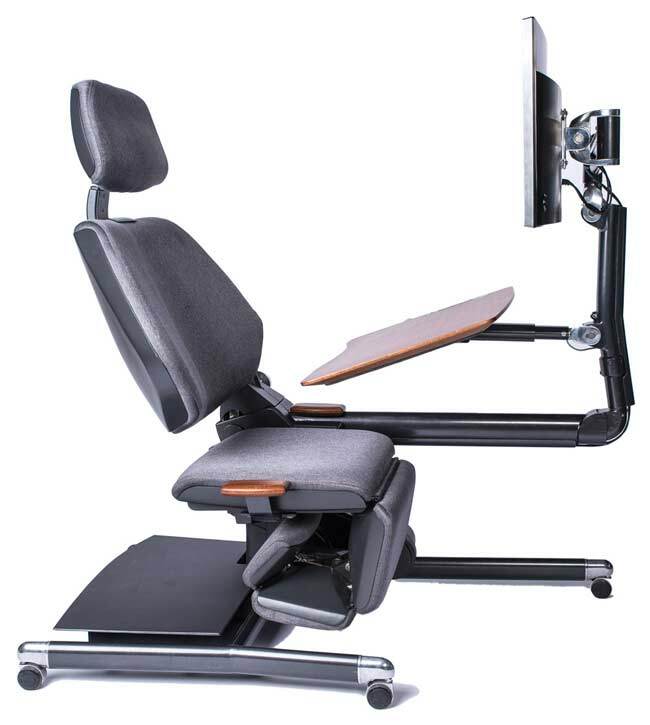 With the simple click of a button you can change the height of your desk from sitting to standing which improves your health and productivity while you’re working. 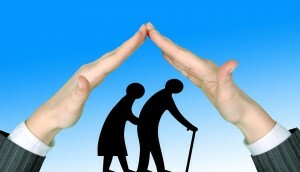 Serving office workers, corporate professionals, creative professionals, and businesses of all sizes.we help you ease and prevent pain, stay healthy and live longer. 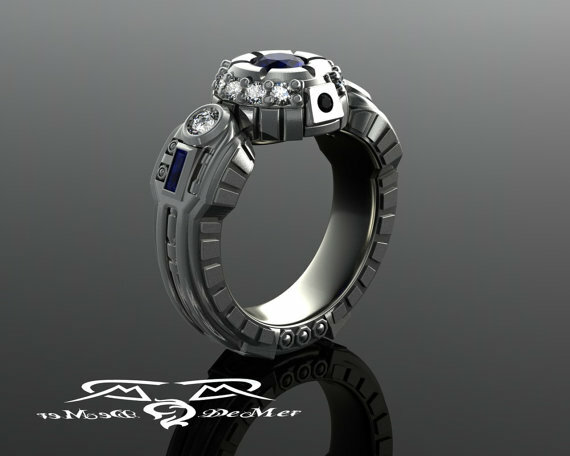 Paul Michael Jewelry Designs; Geek Jewelry, Sci-Fi Jewelry, Fantasy Jewelry, Steampunk Jewelry, Jewelry to match your mood and your imagination. 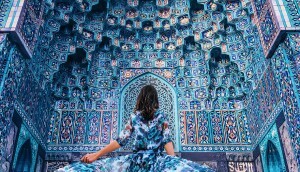 It took light years of travel through the galaxies to get the details right. 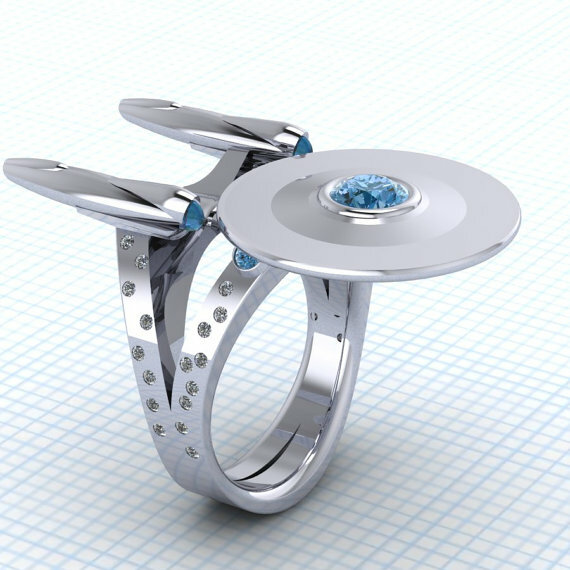 Any captain or commander would be proud to sport this ship as it effortlessly glides through the universe of bling. Gain a deeper understanding into the field of robotics by building your very own drone using this programmable arachnid robot. Each kit comes with detailed instructions that walk you through every step necessary to construct a mechanical spider. 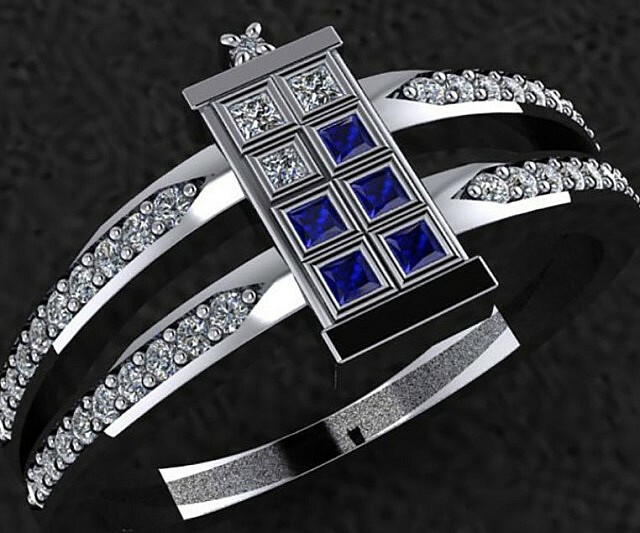 Do you want to add more to this list of insanely amazing gifts for your geek friends? Share here in the comments below.